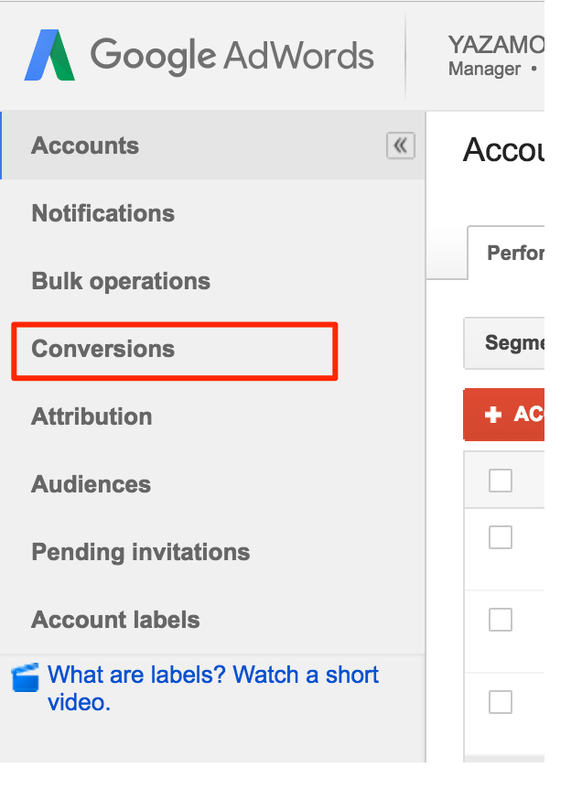 How To Find And Create The Google AdWords Conversion Pixel? You will need your Google AdWords Conversion Pixel to accurately track how well your Google ads are performing. 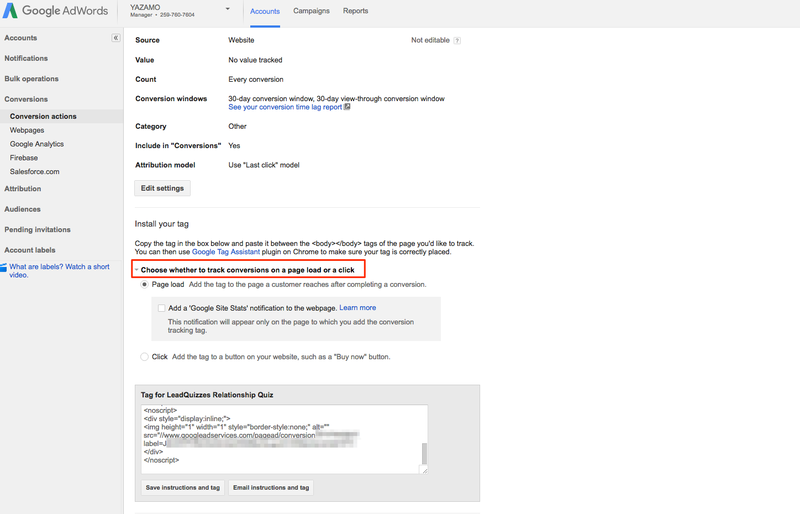 ***NOTE*** This feature is for users who are extremely familiar with Google AdWords, if you are not please ask your web developer or whoever is running your ad to set it up for you using the below steps. 2. Click on "Conversions" on the left hand side. 5. Enter in a name for your conversion. 6. Click on "Value" and select your value, this is based on what you would like the value to be. 7. Click "Save and continue"
8. 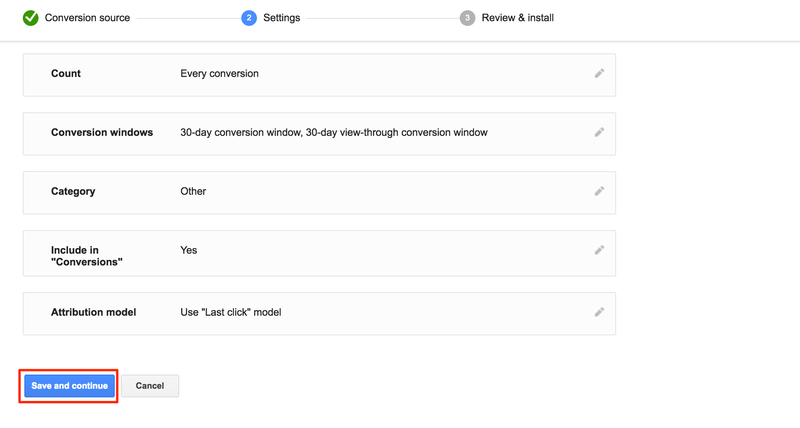 After the Conversion is created click back to Conversions on the lefthand side. 9. You should see the name of the conversion that you just created. 10. Click on the Name of the conversion. 11. 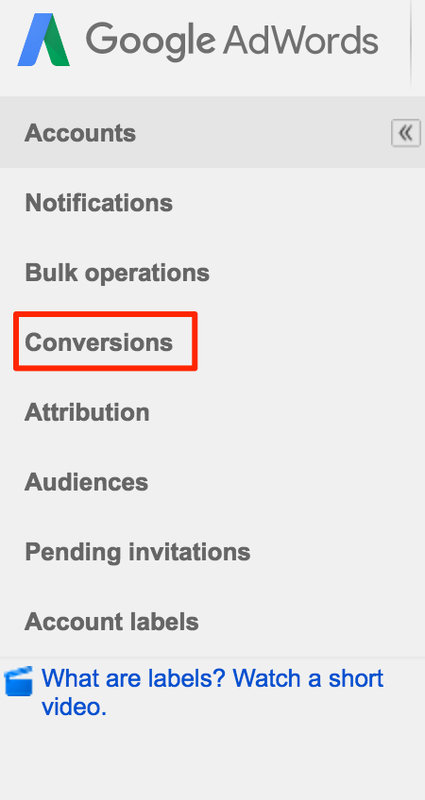 Click on the drop down arrow that says "Choose whether to track conversion on a page load or a click. Then select "Page load". 12. 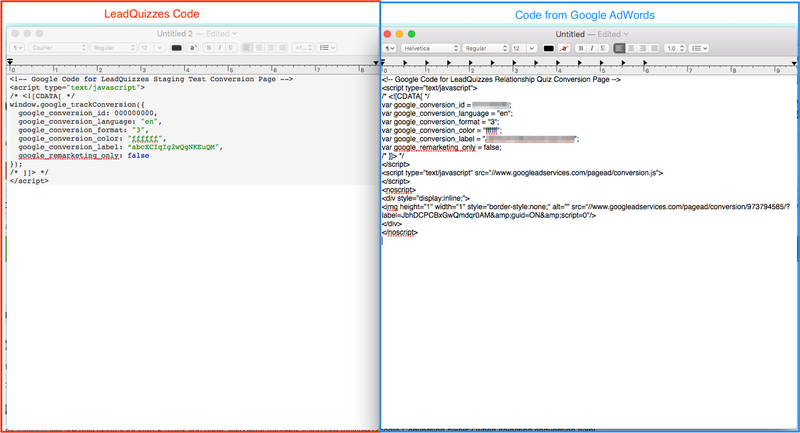 Copy and paste the code shown into a text editor of your chose. 15. 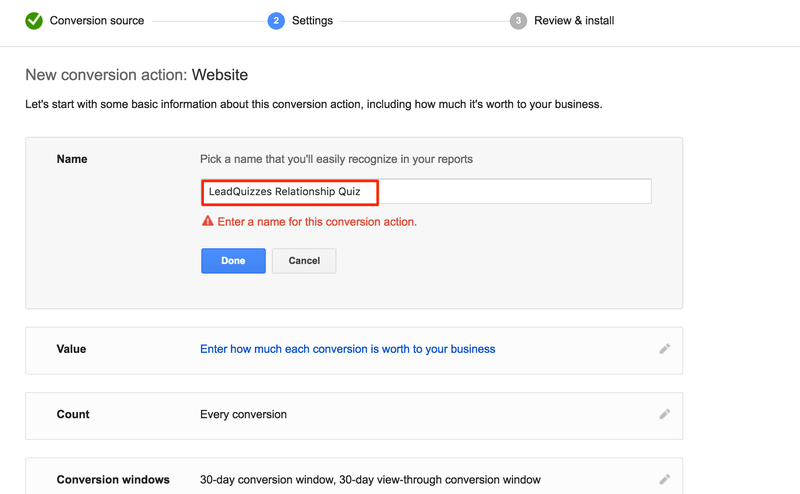 From the code that you got from Google AdWords copy the "google_conversion_id =" number and replace the number that is in the "google_conversion_id" in the LeadQuizzes code. In this example it is a nine digit number. 16. 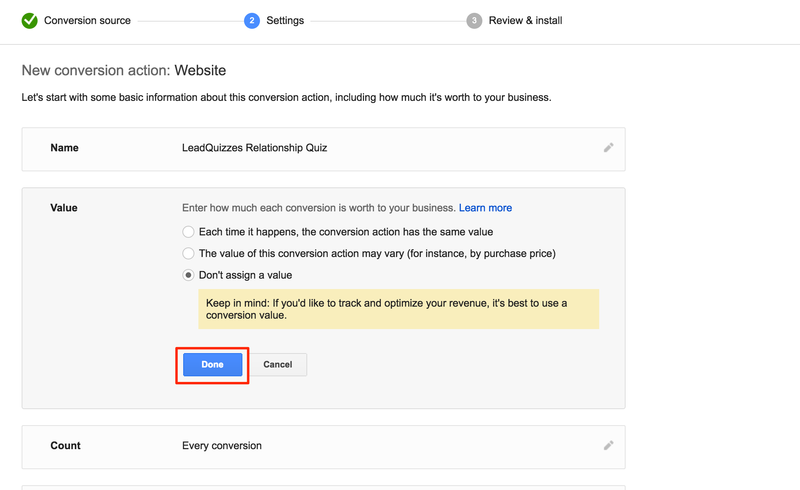 Copy the conversion_language code from the code from Google AdWords into the code in the google_conversion_language in the LeadQuizzes code. In this example it is "en"
17. Do the same thing for the conversion_format number, the conversion_color code, the conversion_label code and the google_remarketing_only answer. 18. 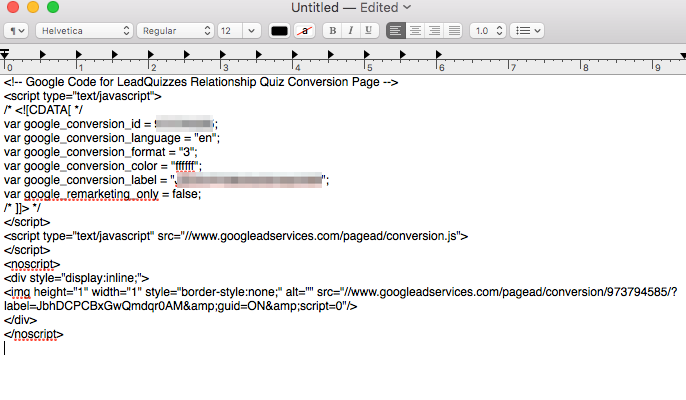 Then copy and paste the LeadQuizzes code that you updated into LeadQuizzes.